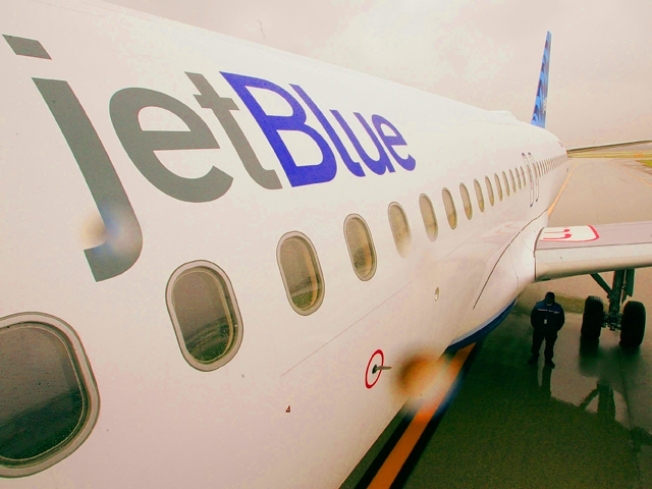 New York's hometown value airline JetBlue Airways is celebrating 10 years of service by offering up some $10 fares on all remaining seats between JFK and 10 domestic destinations. The pinch is that you have to buy your ticket today for travel on March 9 or 10. Also, the airline -- one of the only domestic carriers to still offer free snacks to its customers -- has a giveaway opportunity and details can be found on the company's Twitter page. "We are excited to kick things off in our own backyard with these $10 fares and Wednesday's giveaway in New York. Stay tuned for more celebrations," said Robin Hayes the company's chief commercial officer.